Interested in Easter Camp 2018!? Contact us before March 15th to get amongst it! We are anticipating a lot of fun and an incredible adventure. Here's a look at what Nativity Youth got up to for the Easter Mystery Tour! We hit up Picton Mini Golf (Jonathan's team won! ), followed by a boat ride to Lochmara (Thank you so much Peter!). Our Lochmara adventures finished with Hot Chips for everyone before we headed back to St Barnabas Chapel for dinner (Thank you Raewyn!) and a movie (The Princess Bride - Classic!). We stayed overnight, and started our Resurrection Sunday with waffles made by the youth. 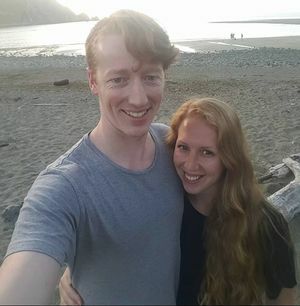 This was a fun weekend and a great opportunity to connect with one another. Huge thank you to those who made it happen, and were so generous! To the parents who sent their kids along! And to the young people who took such good care of each other. 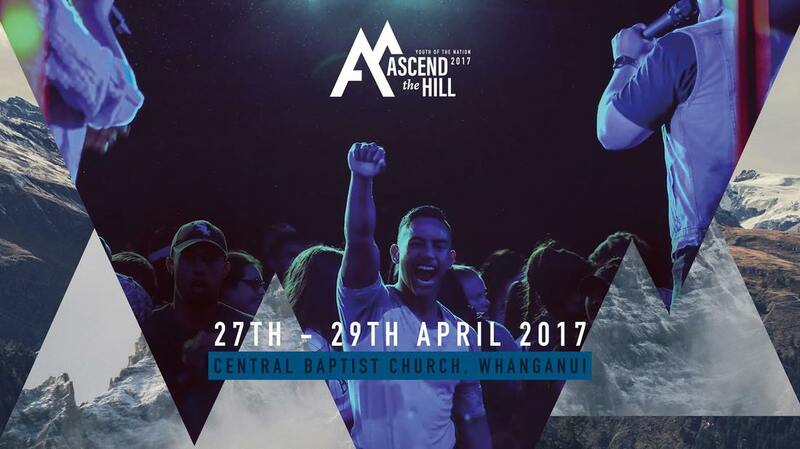 Eight of our young people, along with leaders, are headed to Whanganui this holidays for Youth of the Nation Conference! Please pray that their eyes are opened, their ears are receptive, and their hearts are soft to see, hear, and receive more from the living God than they have before. For those who have been asking, if you would like to make a donation toward travel costs, help sponsor a young person, or donate baking/meals, please speak with Rose Newton (0277275888, rose@nativity.org.nz). This Easter the youth are heading away for an Easter Mystery Tour! The locations are top secret but set to be a lot of fun! Who: Nativity Youth – Years 7-13, bring a friend if you want to. Where: Meet at Barnies at 9.30am – you don’t want to miss the ‘bus’! We will be in anonymous location/s during the day. If parents/caregivers want to know where you are going for safety reasons that is no problem – please just give me a call or text. We will be staying at Nativity church overnight. PJs - If you are staying overnight. We aim to return to St Barnabas by 5.30pm for a meal, followed by a few activities. If you wish to pick up your young person you may do so at 5.30, or after the activities just before 9pm. Note: Registrations are now closed. Stay tuned for our next event. Nativity Youth is taking a new shape for 2017! Rose, along with her husband Jeremy, welcome Youth in Years 9-13 to join the Nativity Youth Whanau! We hang out on Sunday mornings during the 10am service for activities, kai, and a journey with God together. This term we will be examining 'The Heart'. We sometimes meet on Sunday afternoons before gathering for the 7pm service. Monday Nights include a bible study for senior students based on 'Bad Girls of the Bible' (and what we can learn from them). ​Keep an eye on the Nativity Youth Blog page for information about camps, concerts and special events throughout the year. 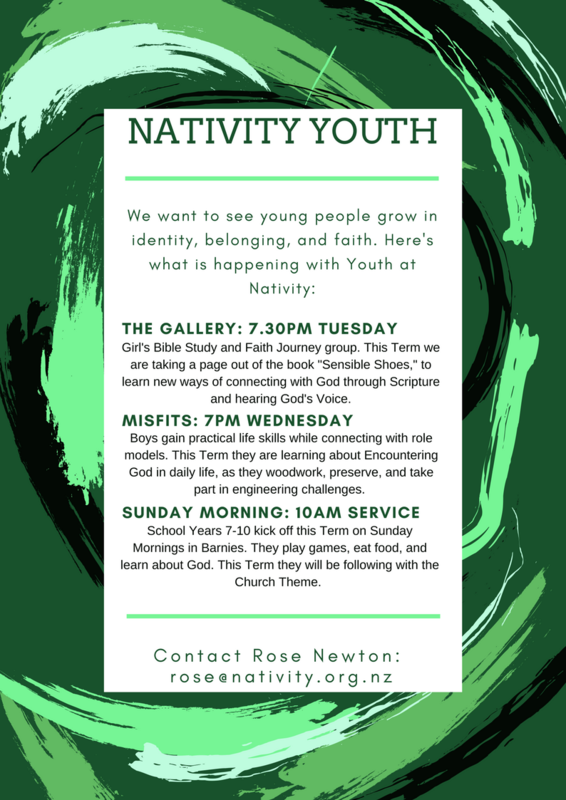 For more information on Youth activities, contact Rose at rose@nativity.org.nz - I'd love to hear from you! 24-7 Youth Work is a trust relationship between a local church and a local school in the context of the local community working together to support young people. It originated from Spreydon Baptist Church in Christchurch, and was so appreciated by secondary schools it’s now gone nationwide. It has so much “street cred” that last year the government agreed to help fund it. In over 70 schools nation wide, 24-7 Youth Work has now reached Marborough Girls College, where Rose is a Youth Worker and Team Leader 15 hours/week. Her other 25 hours each week will be building our youth ministry. Don't forget to invite your Dad (or Grandpa!) to join us THIS SUNDAY for a special Father's Day celebration!